Percentage of dietary protein not to exceed more than 10% of total daily calorie consumption! 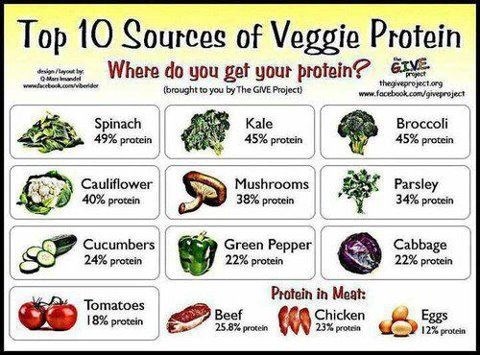 On average, Americans consume too much protein and proteins derived from the wrong food sources. Choosing more plant-based proteins and look toward no more than 0.8gms/kg/day consumption. Vaping is addictive, toxic, and indiscrimately kills! People, dont be fooled!! 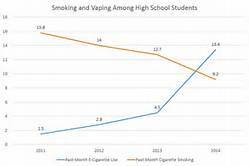 The vaping market is exponentially growing and in the process the companies are even addicting ‘newbie” teenagers. PATHETIC! A marketing bonanza by tobacco manufacturers and a death sentence to many individuals who vape! Do the companies care about you or your health? I think not! The addiction from these “elixirs” with bountiful colors and names have attracted more people with inhaled chemicals that lead to disease and death. Laws are desperately needed to impose restrictions on its use in public areas where these chemicals affect individuals that choose not to vape! For vape addicted peeps dont be selfish, I urge you to think about others, including chidren and infants who cannot alone make a decision! Obesity- A man made disease check it out! In-body Technology: Your body analysis in less then 60 seconds using state of the art methods! The finest in Body Impedance Analysis technology. Does your body need a tune up? 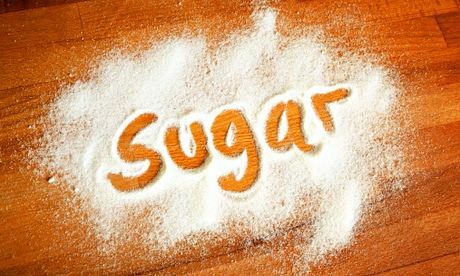 Added Sugar Kills, stop the Juice and Sodas!